Queen’s College ‘A’ Under-20 team, which included (from left) Tyson Holder, Kiarra Eversley and captain Shane Maughn. 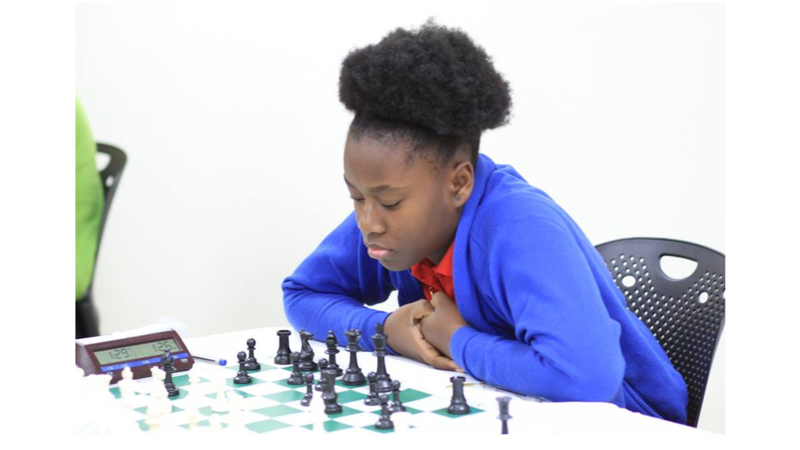 Inter-school rivalry moved from the track to the chess board over the weekend when Queen’s College ‘A’ overcame a first day deficit of seven points to capture the Barbados Chess Federation’s Secondary Inter-School Championships. With Queen’s College ‘A’ dropping only two points in the last two rounds of games and last year’s champions Harrison College ‘A’ set back by the absence of two key players, the Husbands, St James school prevailed by three points when the Championships concluded at Harrison College. Queen’s College ‘A’ finished the five-round competition with 118 out of a maximum 135 points, while Harrison College ‘A’ who started the final day on 72 with their rivals on 65, ended with 115. 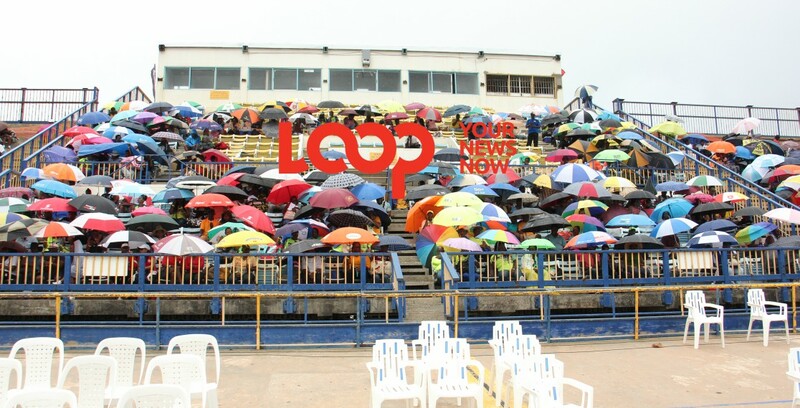 Princess Margaret placed third with 54 points and the other competing teams were Queen’s College ‘B’ (46), Harrison College ‘B’ (22), Graydon Sealy (19), Deighton Griffith (16) and Combermere (11). Queen’s College A’s Under-20 team, comprising Shane Maughn, Aaron Haynes, Kiarra Eversley, Tyson Holder and Segan Sandiford, brushed aside Combermere 10-0 in the fourth round and registered a similar scoreline against Harrison College ‘B’ in the final round. 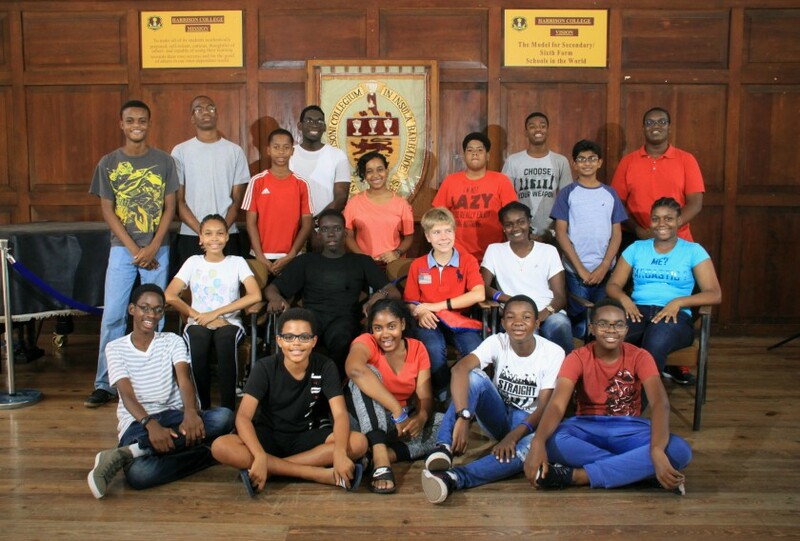 With Harrison College ‘A’ missing 2018 CARIFTA representatives Taiye Estwick and Pritika Kandamaran, they had to settle for 6-4 wins against Princess Margaret and Combermere in the last two rounds. As a result, Queen’s College ‘A’ took the Under-20 category by nine points, having scored 44 points to Harrison College A’s 35. In the Under-15 division, Harrison College ‘A’ team of Leigh Sandiford, Yeshua Hill, Gaybrianna Moore, Azaria Johnson and Amelia Valdez maintained their perfect record, toppling Deighton Griffith and Queen’s College ‘B’ 10-0 to finish with a maximum 50 points. Queen’s College ‘A’, represented by Louis Wilson, Erin Mahon, Christian Jackman, Nathan Marshall and Romero Fergusson, beat Harrison College ‘B’ 8-2 and Princess Margaret 10-0 to finish in second place on 36 points. 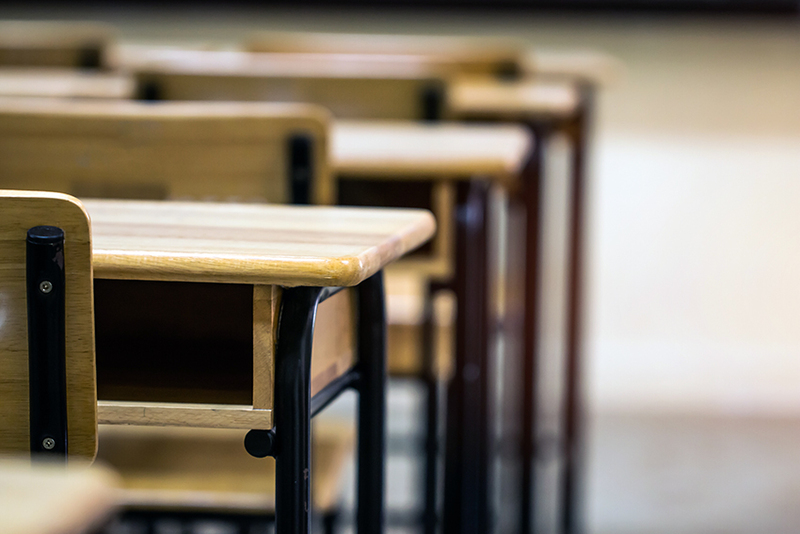 Queen’s College ‘A’, fielding an Under-13 team of Andrew Greenidge, Jayden Odle, Evan Marshall, Savannah Corrigan and Aiden Deane, won the division by eight points over Harrison College ‘A’. Queen’s College ‘A’ defeated Princess Margaret 10-0 in the fourth round and had a bye in the final round to end of 38 points, while Harrison College ‘A’ followed their bye in the fourth round with a 6-4 victory against Graydon Sealy in the final round to finish with 30 points. The Barbados Chess Federation’s junior programme will continue with the 2nd Barbados Scholastics Championships which will be contested in three age-groups – Under-13, Under-9 and Under-7 – at Harrison College from Monday to Wednesday.